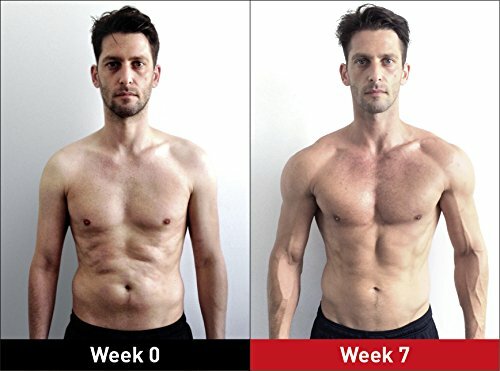 The 12-week plan for men to get into the best shape of their life. 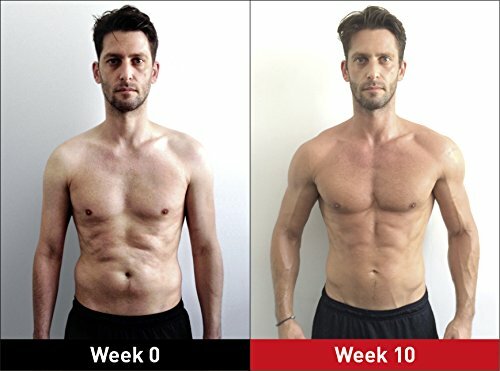 Burn fat, build muscle and get that ideal body. 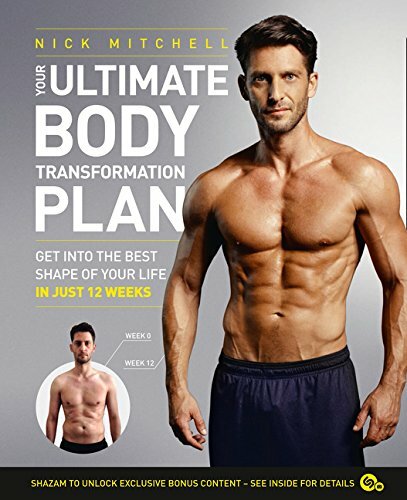 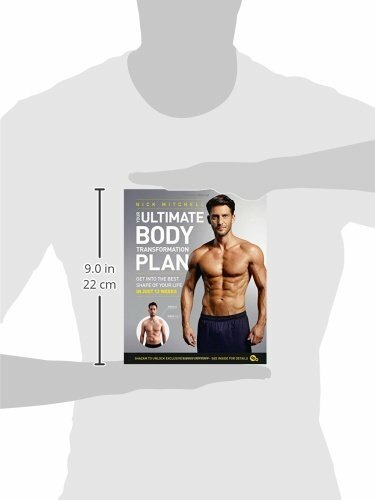 This is an exercise book for men who want something a little bit special - a definitive plan that has worked time after time for thousands of people who live ordinary, non-gym and diet obsessed lives. 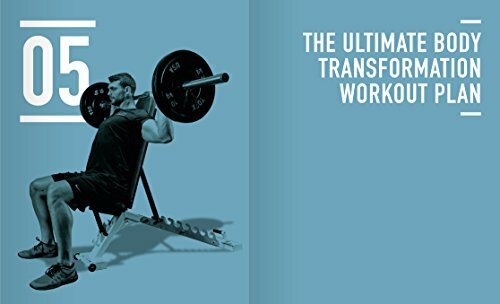 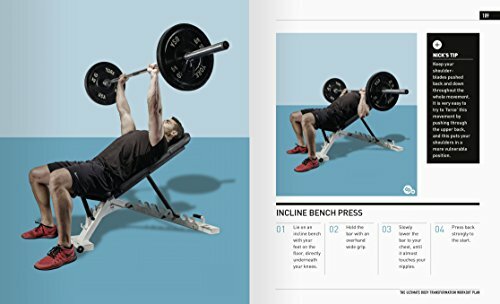 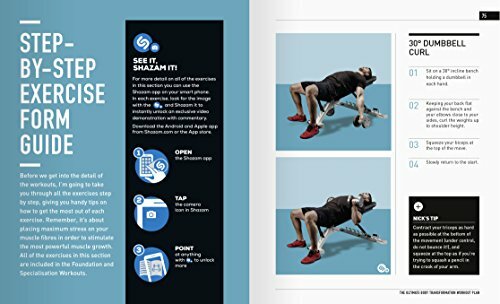 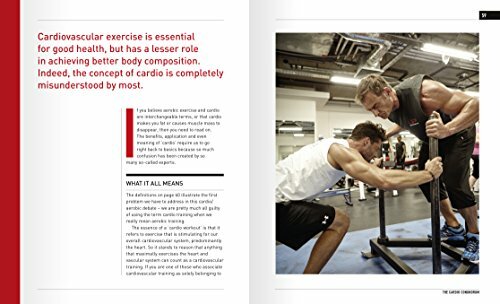 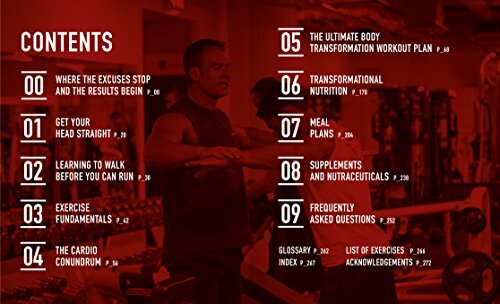 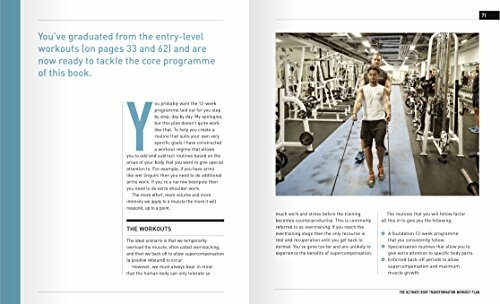 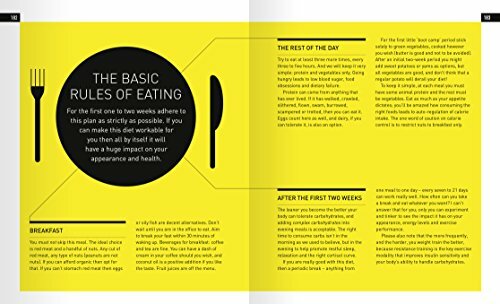 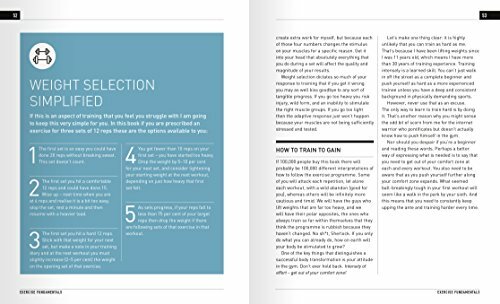 Building on the success of his first bookazine, which was the number one best-selling fitness book of 2013 - Nick Mitchell, trainer of trainers and owner of internationally renowned Ultimate Performance Gyms, provides a comprehensive guide to transforming your body. 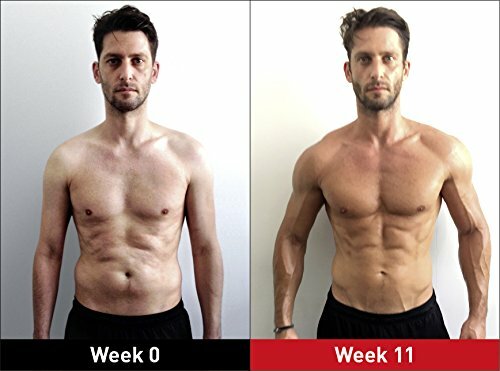 - 12 week Foundation programme suitable for all levels and any goal - Additional Specialisation workouts to sculpt your arms, back, chest, delts and legs - Nutritional advice and guidance on supplements - Comprehensive set of meal plans to maximise muscle building and fat loss - Shazam to unlock exclusive training videos .